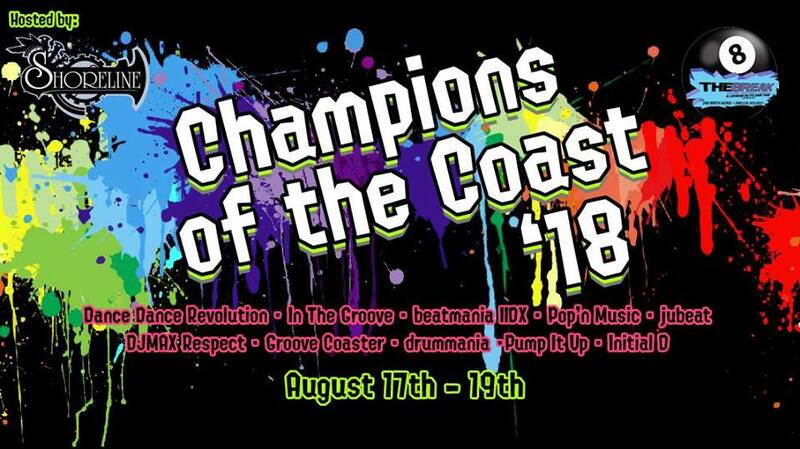 8 on the Break’s annual music game tournaments hosted by Shoreline is back for another year!! More info to be posted soon!! Expect to see some new changes this year.